4k00:12Ukraine. Kiev. Aerial photography. 4K video. River Dnieper. Water. Summer. Nature. It's a nasty day. Obolonskaya Embankment. Trees. Building. hd00:18Georgia, Batumi, City view, Landmarks. 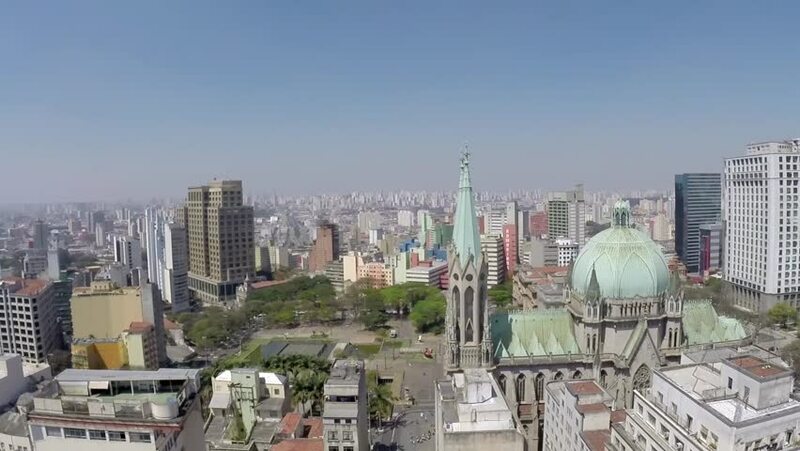 hd00:25Uruguay, Montevideo, Cityscape viewed from the City Hall(Intendencia de Montevideo). hd00:17Overlooking downtown Kobe, Japan. Leaves swaying slightly in the wind and insects fly by in the foreground. 4k00:31Aerial shot of downtown Dallas, Texas skyline. Camera flying towards downtown with bridges and traffic in foreground.